Having immediate access to an automotive locksmith can be a life-saver, especially when you find yourself with no access to your vehicle in a strange location, during bad weather, or even at night, when everything seems a little more dangerous. We realize at Locksmith Solution Washington DC how important it is to restore your vehicle access as quickly as possible, so you can always count on an immediate response from us. We have had many years of experience at Locksmith Solution Washington DC in the highly specialized area of automotive locksmithing, even for the most challenging tasks. 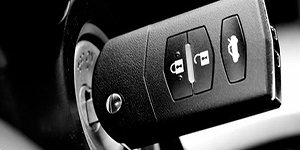 Your vehicle access issues can be resolved very quickly, and if you should desire advice on upgrading your automotive locksmith security system, our specialists are well-trained to deliver that kind of consultation as well. Mobile Locksmith Solution Washington DC units are on the road at all times of the day, so it’ll never take us long to reach your location and provide a prompt resolution to your vehicle access issue. 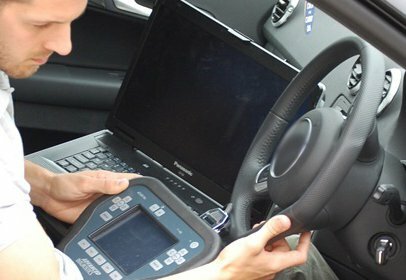 Whether you have a locked trunk, a jammed ignition system, a broken or stuck key, or a lost transponder key, our technicians will be able to handle the situation, and get you back on the road in the shortest possible period of time. 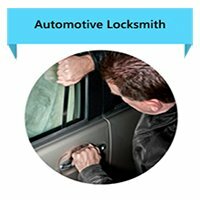 Locksmith Solution Washington DC is the company to turn to for all of your automotive locksmithing concerns, whether they are more related to emergency access or advice about enhancing your vehicle security. Even with our expert lock & locksmith service lock & locksmith and 24/7 availability, Locksmith Solution Washington DC can still provide you with very competitive rates, compared to what your dealer can offer. 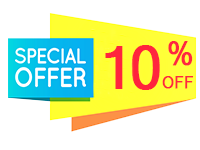 Call us today 202-715-1347 , so we can discuss your automotive security needs.